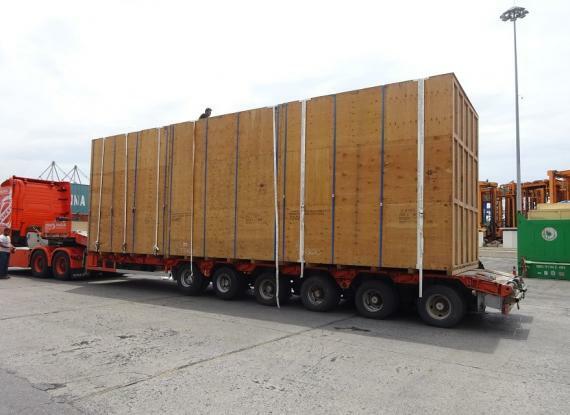 Delta Maritime have announced the successful urgent delivery of 5 OOG gensets from Piraeus Port in Greece to Fier in Albania for Bankers Petroleum Albania Ltd. 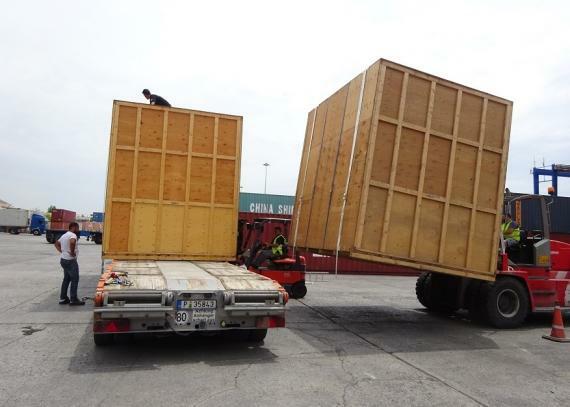 The transshipment project involved the 5 gensets arriving at Piraeus Port from Houston (USA) on 40' FRs by Hapag-Lloyd. 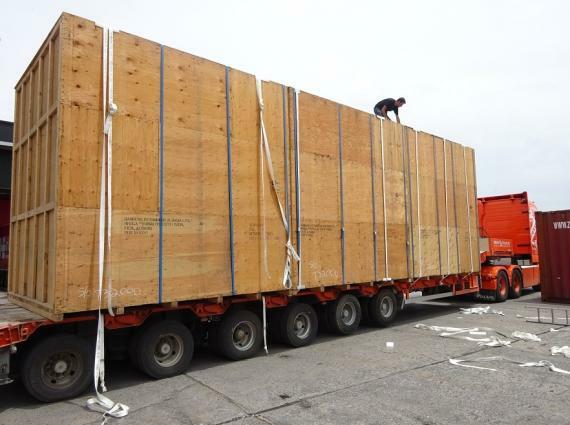 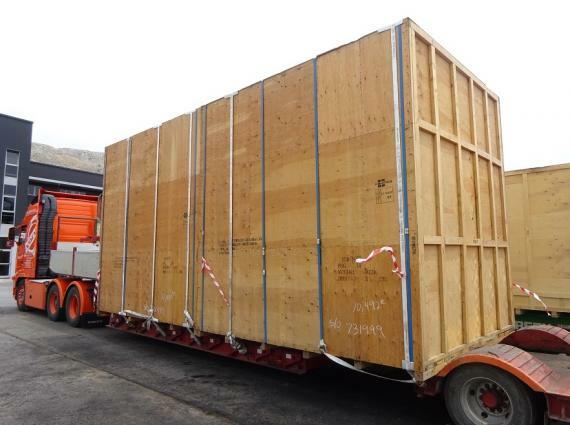 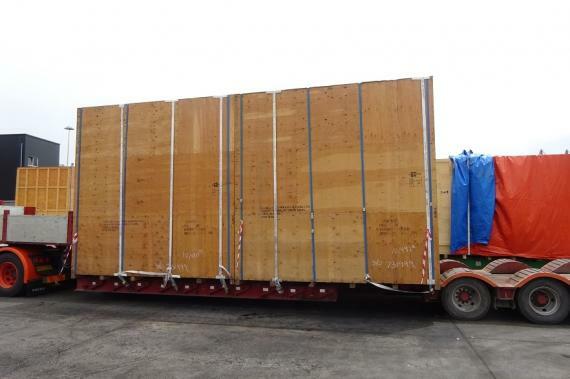 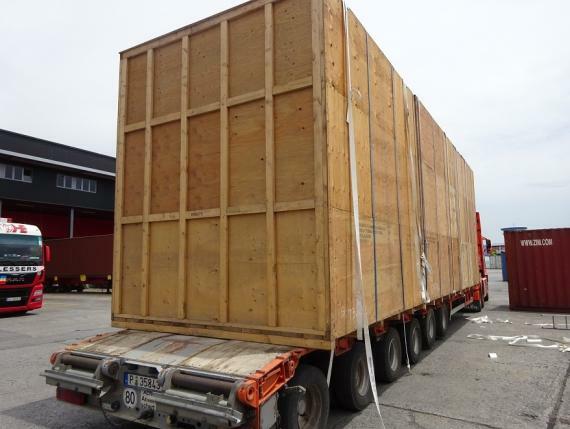 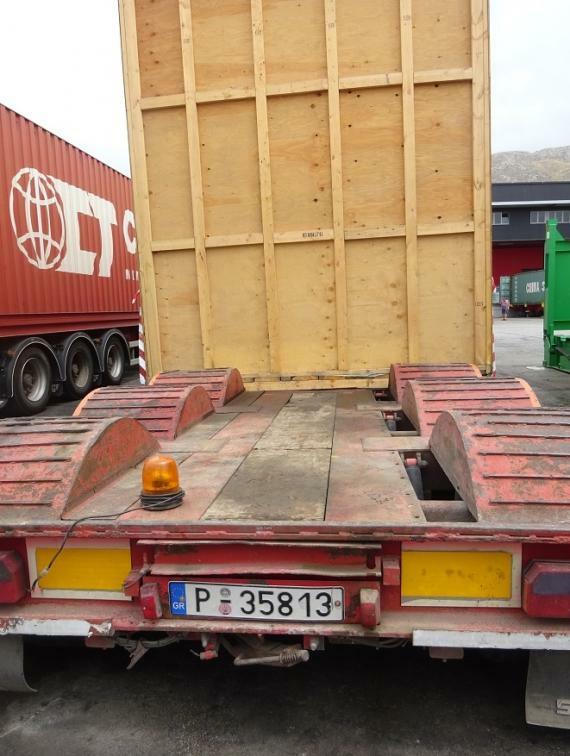 Delta Maritime then took receipt of the cargo and performed the un-stuffing, safe loading and cross-stuffing on specially certified trailers, T1 in transit custom formalities and delivery to the site in Albania. 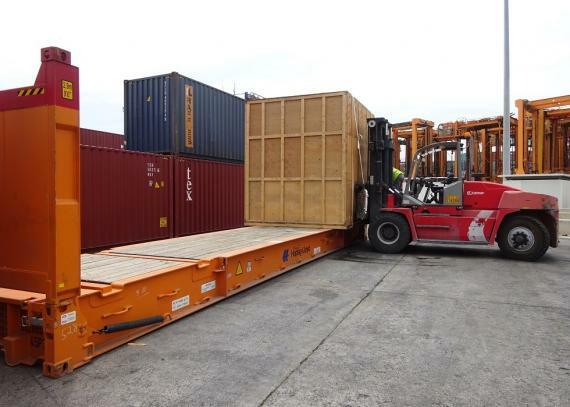 Please click on the gallery below for photos of the loading onto trailers. 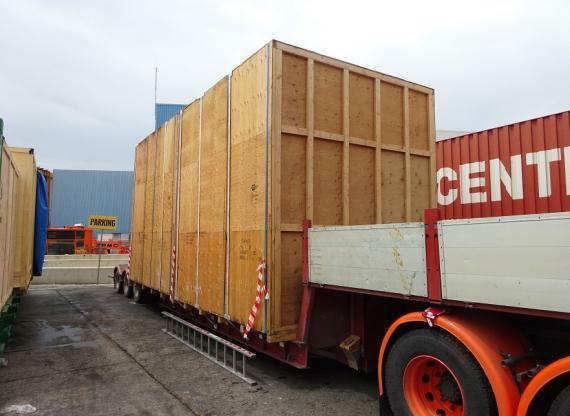 Thanks to the flexibility and coordination of Delta Maritime (PCN members in Greece), the consignee received the gensets without delay and in perfect condition.